Pressure There are 8 products. High pressure CD Switch by Nason are found to be the best quality. 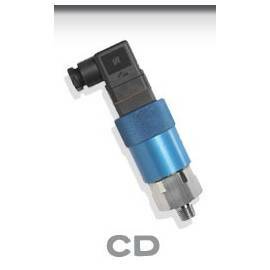 CD Pressure Switches Please see below on how to order these. Since these are custom these do take about 2 weeks to produce. 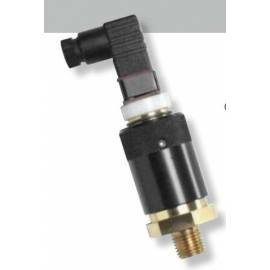 High pressure LM Switch by Nason are found to be the best quality. 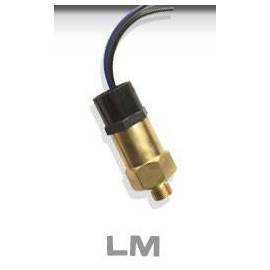 LM Pressure Switches Please see below on how to order these. Since these are custom these do take about 2 weeks to produce. 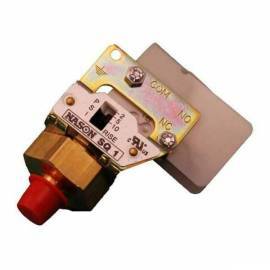 Low pressure MM Switch by Nason are found to be the best quality. 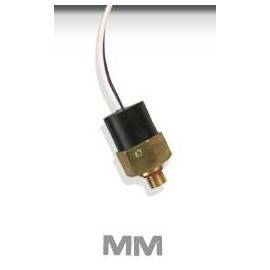 MM Pressure Switches Please see below on how to order these. Since these are custom these do take about 2 weeks to produce. 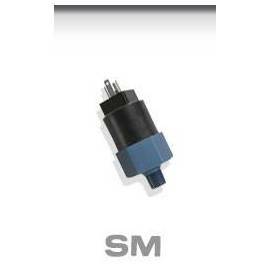 Low pressure SM Switch by Nason are found to be the best quality. 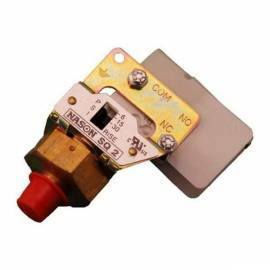 SM Pressure Switches Please see below on how to order these. Since these are custom these do take about 2 weeks to produce.